If you want to take part, you’ll either need a ship with a minimum jump range of 34 light years or passage on a multi-crew ship. I’m content to watch from afar, though with a tinge of envy for those who are able to participate in such a grand, shared journey. 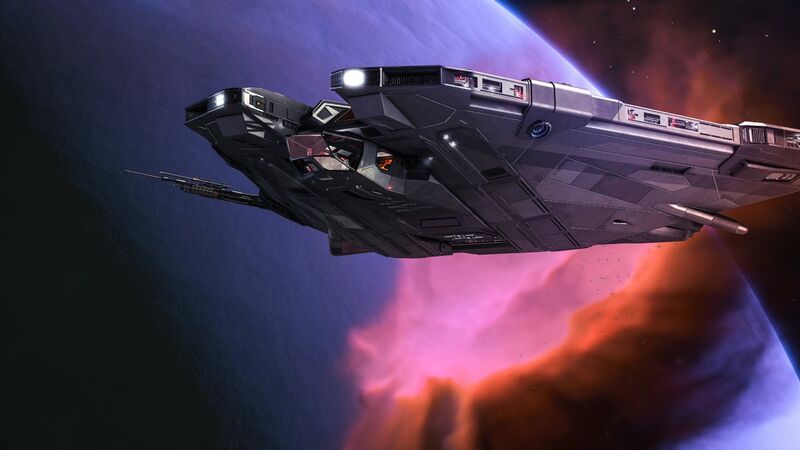 You can learn more about the expedition on the Elite Dangerous forums.